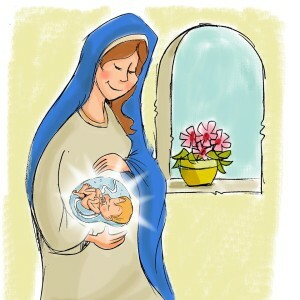 This Saturday is the Solemnity of the Immaculate Conception of the Blessed Virgin Mary. An updated doctrinal homily outline can be found here. For the Second Sunday of Advent, an outline that focuses on the Kingdom of God is here. An outline that focuses on the virtue of hope is here.